Master classes featuring TCNJ studio faculty! This event will also feature performances by the TCNJ bands during the day with an evening wind ensemble concert at 8pm. 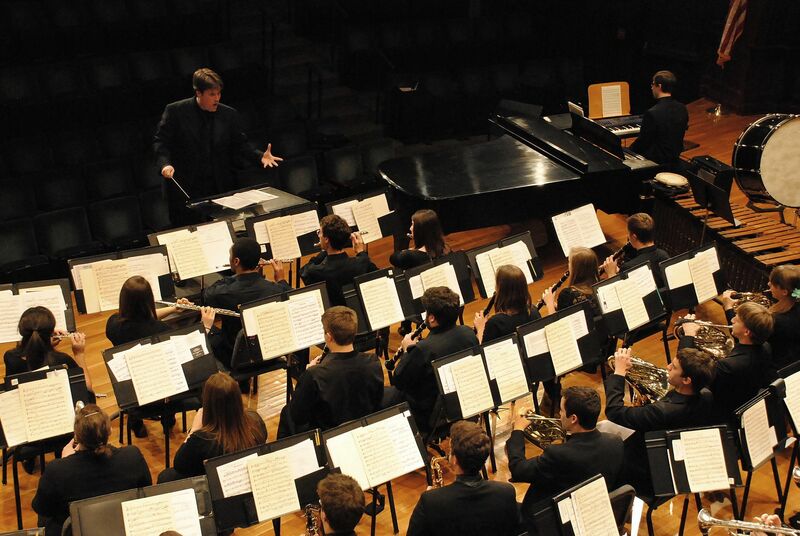 Receive a 30-minute clinic from a distinguished adjudicator. Receive feedback from 3 distinguished adjudicators. Attend performances of the TCNJ bands. Attend performances of other high school bands. Attend a master class with a member of the TCNJ performance faculty. The participation fee for each group is $200, or $150 for an additional ensemble from the same school.